Therapeutic massage to help mind, soul, and body relax! 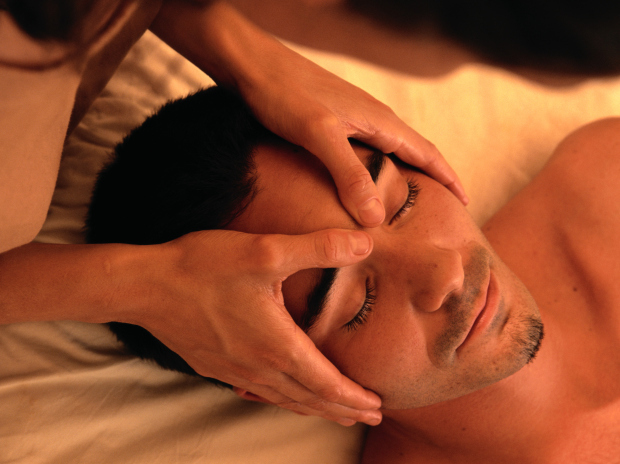 Therapeutic, relaxing massage tailored to your individual needs. A place where real caring is above and beyond and a place where you can become family, not just a client.